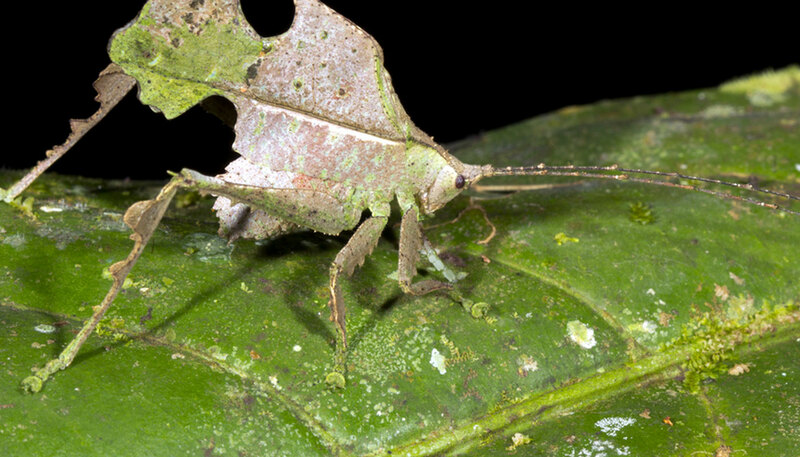 What makes an insect an insect, and how do they differ from bugs? 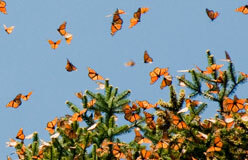 Can insects see, hear, breathe, and smell? Do they communicate with one another? 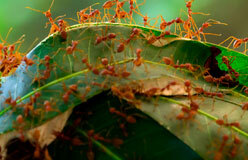 Insects are Earth’s most diverse creatures. Even so, they all share certain features. As adults, their bodies are segmented into three parts: head, thorax, and abdomen. Compare that to spiders, which have just two main body parts—a cephalothorax and an abdomen. In ticks and mites, the head, thorax, and abdomen are all in one. 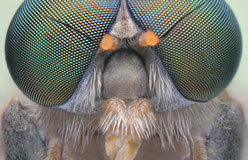 There are two compound eyes and two antennae, or “feelers,” on insects’ heads. The thorax is where the legs and wings attach. Adult insects have three pairs of legs, and most have two pairs of wings. 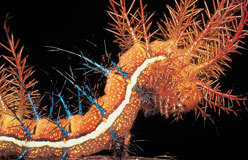 Many organisms are similar and even related, such as spiders, scorpions, and millipedes. 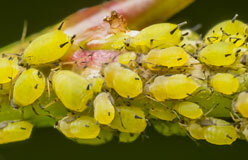 But none have all the same traits that insects share.